How to choose the right nanny agency? Finding and sourcing good quality childcare in Switzerland is not easy! If a parent goes onto Google, often you don’t know where to start when selecting a nanny agency. 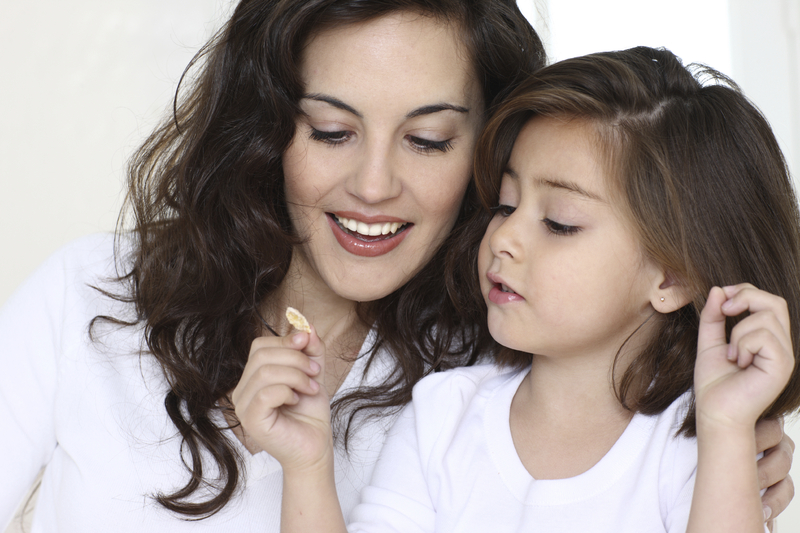 How does a family decide which is the right nanny agency for them? Rockmybaby receives most of its inquiries through word of mouth. Parents should realize their best resources are friends and family. Ask friends or family which agencies they used and if so were they happy with them? Also, when families start calling agencies they should ask how long they have been in business. Rockmybaby® Nanny Agency has been in business for since 2006 and has helped clients in New Zealand, Australia, Switzerland, Israel and the United Kingdom source top-notch childcare. They have had many years of experience and know their industry inside and out. It is important that agencies are a part of professional associations. Rockmybaby® is part of the International Association of Nanny Agencies worldwide. These organizations pride themselves on high standards and therefore the agencies must enforce these standards. Reputable nanny agencies like Rockmybaby® always want to align themselves with professional organizations. It is also important that families choose agencies who really care about your needs, offer personalised service and who will search tirelessly for the perfect candidate. Rockmybaby® Switzerland works with only top-notch nannies that have been thoroughly vetted, have solid experience and their references verified. Rockmybaby® takes these standards incredibly seriously and therefore their candidates are experienced and solid professional childcarers. What accident insurances do I need for my nanny?